SAKE: The History, Stories and Craft of Japan's Artisanal Breweries is a compendium of the most important generational sake breweries in Japan, featuring profiles of and interviews with the passionate families who run these operations, along with luxurious photography of the small batch processes, landscape and people involved. The 75 profiles include 60 sake breweries, 10 shochu distilleries and 5 awamori distilleries from Okinawa all the way to Hokkaido for geographic and stylistic diversity. 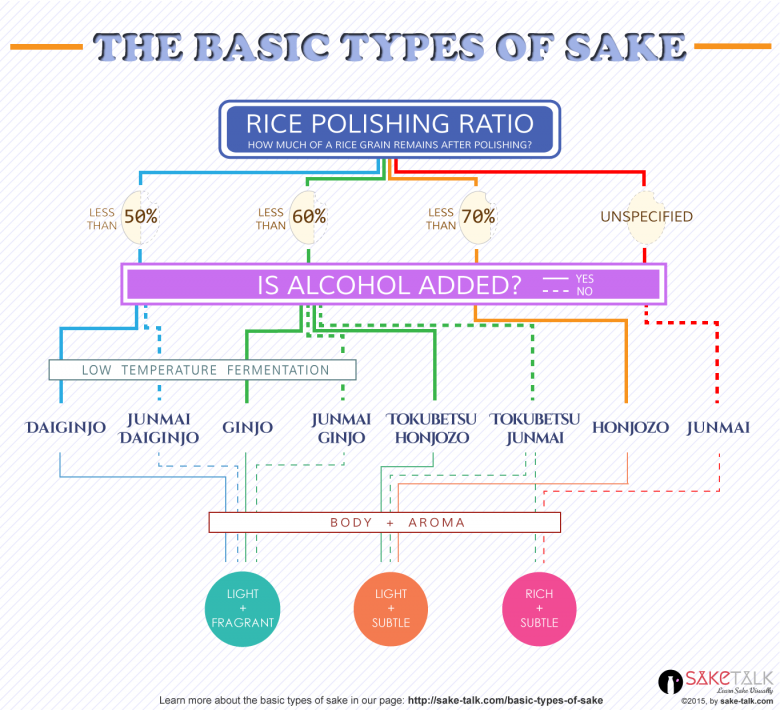 For over 2000 years, sake has been a uniquely Japanese product in some shape or form. Today, Japan even hosts a National Sake Day. However, despite 21st century globalization, it remains an industry that is little understood by outsiders, regardless of the fact that there is growing interest. In addition to the colorful, deeply personal stories behind the owners and brewers, the book will serve as a guide to Japan s most unique generational sake, helping to enlighten a new drinking audience on artisanal alternatives to the popular mainstream offerings.